Start your day with a sip of coffee in a this personalized love photo mug. 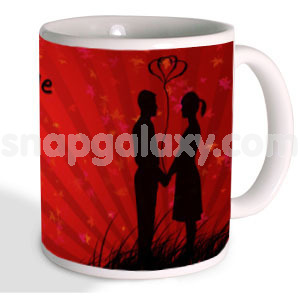 Choose from various designs and create a unique love mug for your loved one. This mug will be shipped with Premium Chocolates.